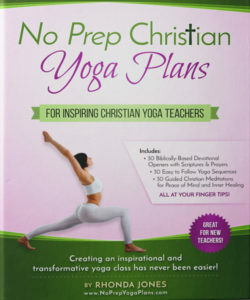 Yoga l Why Did Yoga Become so Popular? 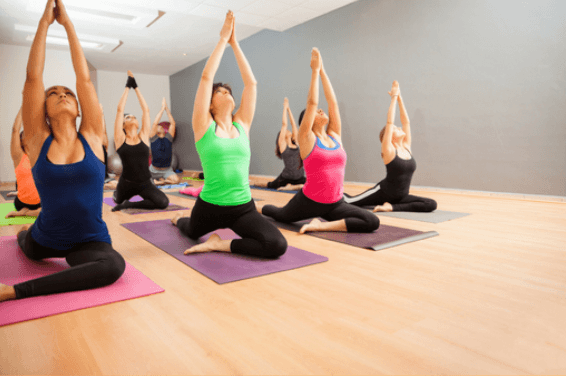 The simplicity and effectiveness of yoga are two of the main reasons why so many people throughout the world use it as their preferred form of exercise. 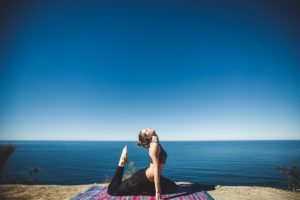 By combining the positive effects of exercising both the mind and the body yoga helps to improve not only flexibility of the body but ‘flexibility’ of the mind in the form of relaxation at a level that most other techniques cannot match. 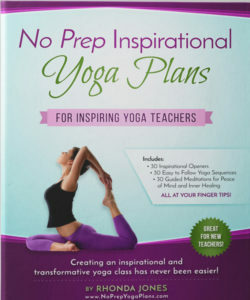 It is no wonder that more people are turning towards yoga to reduce the effects of the hectic lifestyle that we all lead these days. By reducing the stress and therefore the anxiety in our life, we are able to cope with a lot more things in a more balanced manner. As stress can present many other health problems, particularly if it has been present for extended periods of time, anything that can be done to reduce and eliminate that stress will improve your overall health in so many different areas. 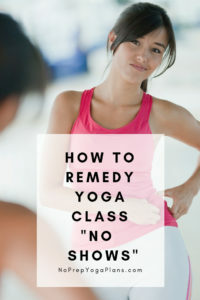 Research has proven that yoga is one of the best methods of handling stress and reducing it in both the mind and the body where tension can build up quite easily. Stress manifests itself in both physical and emotional ways and one form causes the other to follow suit. Massage and outdoor activities can reduce some of the physical aspects of stress and various forms of meditation can reduce the emotional side of stress. On the other hand, it is as effective as most other forms of physical stress reduction with the stretching of the muscles and the limbering of the joints and connective ligaments and tissues. It’s also as effective as many forms of meditation for mental stress reduction. Now, when you combine both of these aspects together and they are working in unison to eliminate stress both physically and mentally, you can see that you have one very powerful positive force working for your well-being.